Bollywood’s queen and also its fiercest critic Kangana Ranaut wants to become filmmaker, says she can’t work for any other director. Birth Place, Bhambla, Himachal Pradesh, India. Kangana has been thinking about getting into filmmaking for some time now (I’m sure she has the moolah now, and she has also been attending film making courses abroad). To take that dream one step towards reality, Kangana Ranaut recently gifted herself a 3-storey bungalow in Khar on her 30th birthday, which will also serve as her office space. Kangana Ranaut was recently in the holy city of Varanasi to promote her upcoming period drama, Manikarnika — The Queen of Jhansi, at the Dashashwamedh Ghat. The script for Manikarnika has been written by KV Vijayendra Prasad (who has also written the Baahubali series). “I feel whatever I have done in the last 10-15 years has led me to it, it completes me, I am 30 now and I don’t see myself working with another director after this. I will focus on being a filmmaker,” said Kangana. Kangana Ranaut today is one of the highest-paid actresses in India, and has won several awards, including the National Film Award. Kanagana’s stock rose rapidly after hits like Queen and Tanu Weds Manu. However, critics got an opportunity to pan her after Rangoon and Simran flopped at the boc office. Kangana Ranaut reveals all on Rajat Sharma-hosted Aap Ki Adalat. Simran’s lead actor Kangana made a lot of revelations on the show. As always, she was outspoken and did not play with words while answering the questions. 2. Kangana alleged that the Women Commission was bribed by the Roshans. She explains how they had initially wanted to help her, however, later they tried to convince her that what she was doing was a mistake as the Roshan family had influence. 4. Writer-editor Apurva Asrani also featured in this long conversation (he has accused Kangana of discrediting his work for movie Simran by claiming it to be her own). 5. Kangana also said that Bollywood award shows were fraudulent and that there are groupism and favouritism. She also said that there is a reason she doesn’t attend award shows as she feels they are biased. 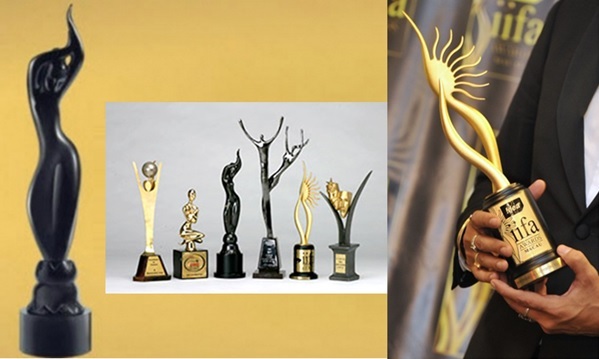 “If I don’t go to award shows, bigwigs of Bollywood have threatened me that you’ll be banned. Even if I’ll win an Oscar in future, I won’t attend it,” said the actor. 6. “Ketan Mehta’s script about Rani Laxmibai was rubbish and I told him that,” said the actor about the Manikarnika controversy (Filmmaker Ketan Mehta has sent a legal notice to Kangana for ‘hijacking’ his film based on the life of Rani Laxmibai). 7. About Karan Johar, Kanagana said he had offered her a movie which had a role that was 10 minutes long (Ungli), and the film happened to be the biggest flop of her career. While we like Kangana’s guts and the kind of movies she’s doing nowadays, it seems like she has a grouse against every one in the industry. She has made it big in Bollywood without any god father, and unlike other actors doesn’t believe in being diplomatic. Today she is an insider yet, has the courage to show the mirror to our film industry. Wondering what Kangana Ranaut’s family looks like? Here are some pictures. 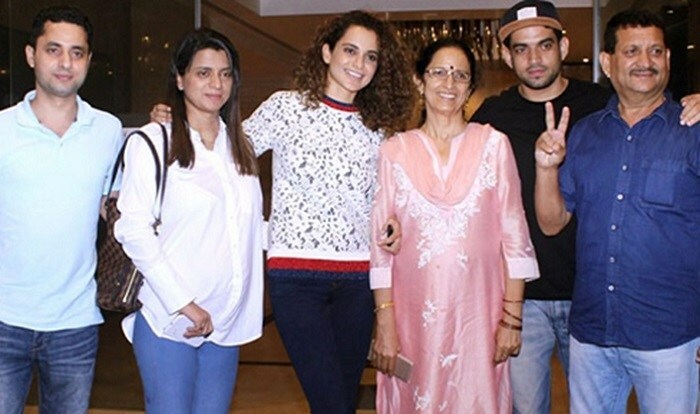 Kangana, whose latest film Simran is doing well at the box office, celebrated the success of her film with no one else but her family. Kangana, along with her family were spotted outside a restaurant in Mumbai. The Ranaut family was all smiles as they happily posed for the shutterbugs. Of late, the actress has rubbed almost everyone in the industry the wrong way, through her honest interviews. Perhaps, her family decided it was the right time to be beside her. The camaraderie between every member in the Ranaut family was clearly visible. Her father Amardeep Ranaut, a businessman. Kangana’s great-grandfather, Sarju Singh Ranaut, was a Member of the Legislative Assembly and her grandfather was an IAS officer. Kangana grew up at their ancestral haveli (mansion) in Bhambla (MANDI, HIMACHAL PRADESH). Everybody knows that the film industry is a very competitive place, and its very easy for actors to feel insecure. Reacting to Priyanka Chopra’s and Deepika Padukone’s Hollywood assignments, Kangana Ranaut recently said that she would prefer to be in Asia as that is where the future was. After Irfan khan and A.R. Rahman, it was Priyanka Chopra who started getting good projects in Hollywood. Soon Deepika Padukone revealed that she would be debuting in a Hollywood biggie (opposite Vin Diesel). 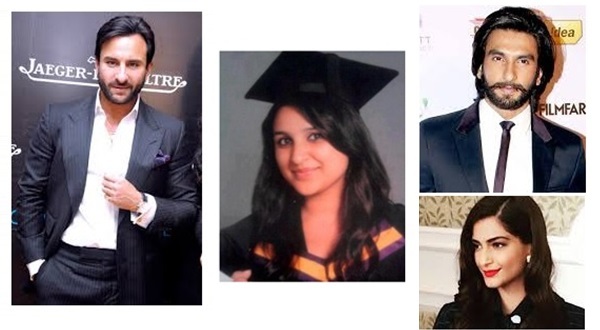 Since then, a lot has been mentioned about these two leading Bollywood actresses and their international projects. So it was just a matter of time before people started asking Kangana Ranaut (whose career is at an all time high) about her Hollywood projects. But it seems, Kangana is not so keen to pursue Hollywood (she has done a screen writing course in America). Here’s what the Queen had to say. “To be honest as far as the theatre business is concerned in the world, after Queen I went for this screen writing course in America where we were taught the business of cinema and how people talk that Asia is on the number one place and how China is almost there. I am not talking about digital platform but where theatre business is concerned we are where Hollywood was ten years ago so before theatre business comes to an end we’re going to have a blast in India. Asia is the future so you see a lot more Asian actors in American television or American theatre because everyone knows we are the future. It is always good to make films that cater to world audience but my priority will always be future,” says Kangana. So is this a case of sour grapes or is there really some reality to Kangana’s assessment? 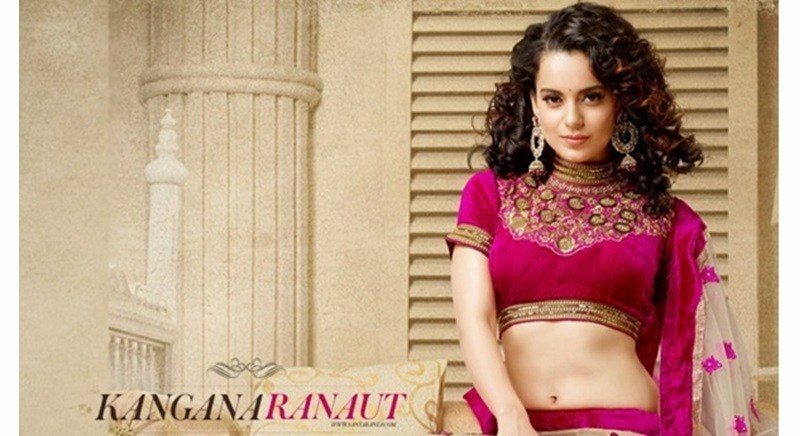 There’s no doubt Kangana is a great actress and she is also the most sought after actress in Bollywood; she will continue to get big banner films. Besides, Bollywood has been growing at a phenomenal pace and international studios, businesses, tourism boards are keen to collaborate with the Indian film industry. Even the fact that China’s film market will be bigger than that of US is a known fact. So Kangana is definitely right about ‘Asia’ being the future. But there’s no harm in doing a Hollywood film and adding it to your resume? Or is it that the Queen is confident that Hollywood filmmakers will find their way to her? What do you think? Short (Malayalam) film accidentally endorses Child Sexual Abuse?